Ex Libris is a fantasy game that looks just as amazing as it plays. It’s a game all about collecting books and getting them all in the right order on your shelves. Each game features different setups and different banned books (that you don’t want). It was a smash hit at Gen Con 50, and ever since it released there I’ve been waiting, impatiently, to get my hands on it. It’s a game with such a unique theme, that permeates it through and through. At its heart it’s a worker placement game but the spots you place your workers on change during the game. The cherry on the top is the 12 different “factions” you can play. I’m a big sci-fi fan, and as such, board games with that theme always grab my attention. Unfortunately these games are often simply not interesting enough for me, or take hours and hours to play. 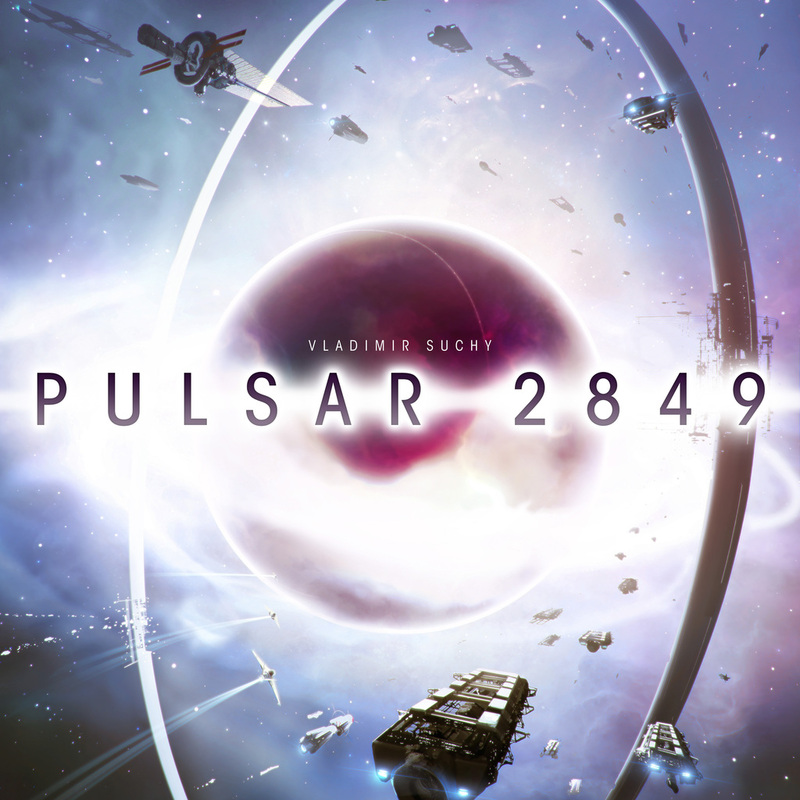 Pulsar 2849 is different and it’s from one of my favourite publishers Czech Games Edition. It offers a reasonable playtime of 60 – 90 minutes and a very unique and interesting dice drafting mechanism, along with both a personal technology tree and a global one. I have very high hopes for this one. How can you resist a game that has an alpaca on the front cover? I sure can’t. Well I could if it wasn’t for the fact that this game is designed by the man behind the very popular game Orléans (an amazing game that you really should check out, if you haven’t). Like Orléans, Altiplano is also a bag-building game, but it’s not just a re-skin, it’s its own charming “little” game. It’s all about acquiring fish, alpaca, cacao, silver and corn that go in your bag. Each different resource will allow you to do different things on the main board. 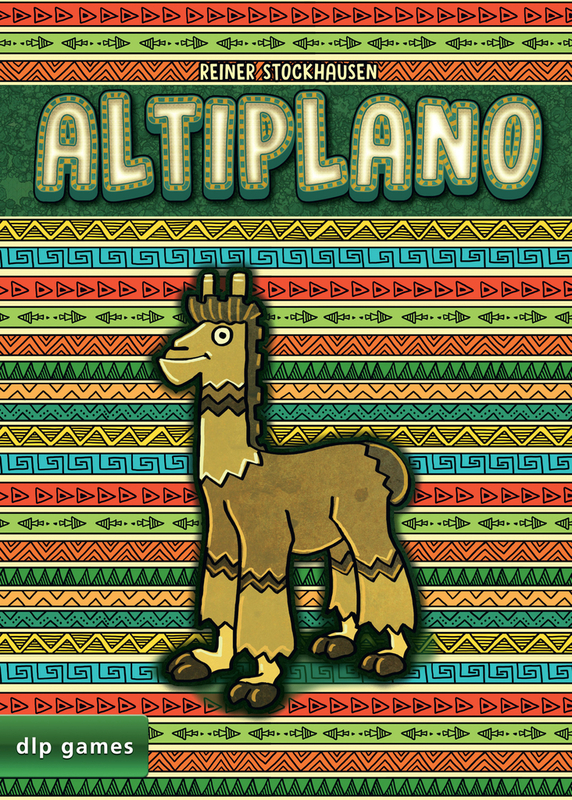 Altiplano also offers variable setups to make it even more re-playable. What?!? Another sci-fi game with a weird name and number! No, I have not gone crazy (at least not that crazy). Kepler-3042 was actually a SPIEL ‘16 release that I came very close to picking up, but in the end the art and graphics design kept me away. This year Renegade Games will be releasing the game with new and amazing art by the very talented Kwanchai Moriya, so you better believe I’m getting my hands on it this time. At its core it’s a resource management game where you goal is to explore and colonize space. Very interesting to me is the fact that this game features no combat at all. Abstract games normally have to do something remarkable to catch my interest, and you bet that’s just what Azul did. Featuring one of my favourite mechanisms, drafting was already a good start but add to that amazing chunky tiles (seriously you should check them out) and a clean and interesting rule-set and you have a game that I can’t help falling in love with. This is the second game from Plan B Games and I’m sure it will be as big a hit (if not bigger) than Century: Spice Road. As mentioned Azul is a drafting game where you spend turns grabbing piles of tiles to use for building your own pattern, but excess tiles will be worth minus points. 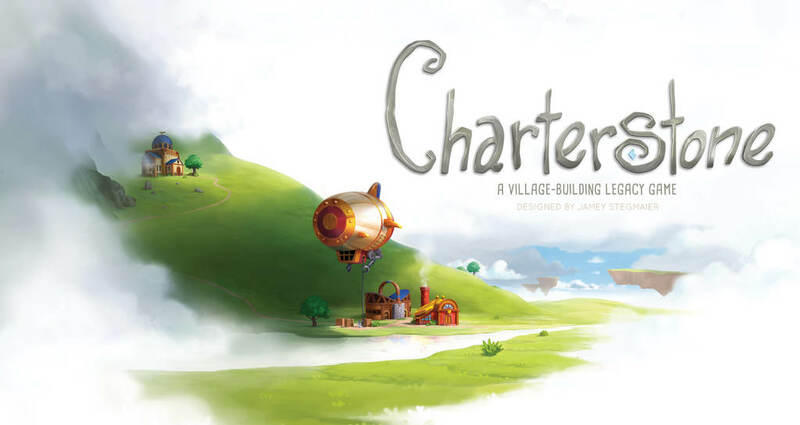 Charterstone is a game that has been getting so much buzz and hype it might have a hard time living up to it. I still very much believe in the game though. Jamey Stegmaier, founder of Stonemaier Games, has really poured his heart and soul into this legacy game. I’m very excited to sink my worker placement teeth into this one and can’t wait to see it permanently evolve as me and my friends play through it. It’s a game that’s really hard to judge because the rules start out pretty basic, but I have faith in Jamey because of his previous track record and I’m sure this is a game that a lot of people will want to try. So there you have it, my Top 6 Most Anticipated Games at SPIEL ’17. It wasn’t easy, at all, making this list because there are just so many great games releasing there this year. If you want to check out my full list you can find it here. Nice list. 7 wonders anniversary packs look fun too. Also Chimera Station (such a unique twist on worker placement, surprised not to see it in top 6). Glad you like the list. I’ll probably grab the anniversary packs too. Chimera Station is also very high on my list, and I don’t see myself leaving SPIEL ’17 without it either. Thanks for the list:) since you write thsy you’re a sci-fi fan, be sure to check out Expedition Zetta at Essen (live on KS atm, 100% funded). There will be a demo at Spiel ’17 and they will take pre orders. Thanks for the list, even with Eric M’s crazy list I managed to miss a new version of Kepler. Thanks! My pleasure. That’s what I’m here for. Also if you haven’t already feel free to check out the Tabletop Together Tool. Let me also advocate you check out Clans of Caledonia while you’re there, too. I think Chaterstone will be a game we’ll be talking about a lot in the next 6 months. About Ex Libris, the banned books will give you negative points at the end of the game, and what type of book are the banned ones will be determined at random at the start of the game. But you might still need to get them because the cards you get contain multiple books.